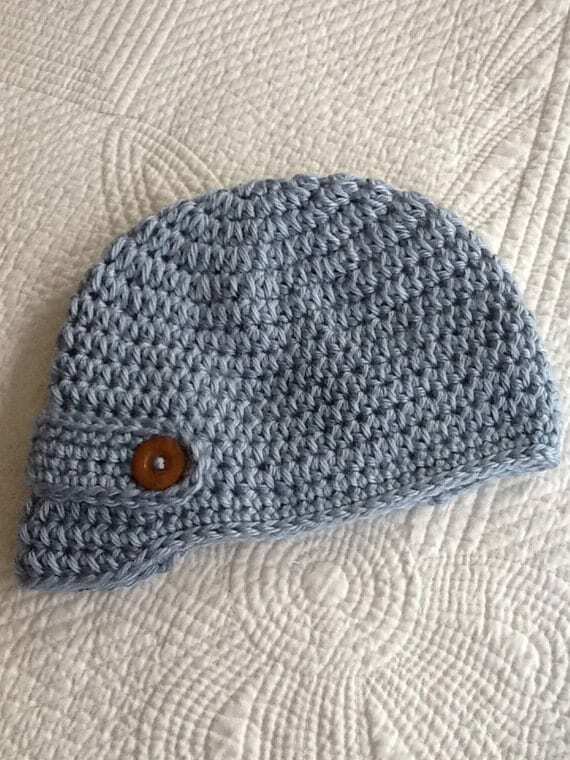 Another FREE PATTERN!!! "Pink Lady" Crochet Baby Hat!!! Another Fun and Useful Website for You to Try! 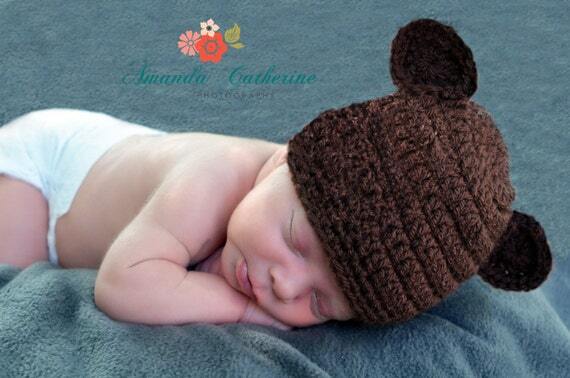 New FREE Crochet Flower Pattern -- "Dahlia"
FREE Pattern --- "Newborn Pink Beanie"
Getting Ready for Mother's Day! How to Make My Patterns more "printer friendly!! 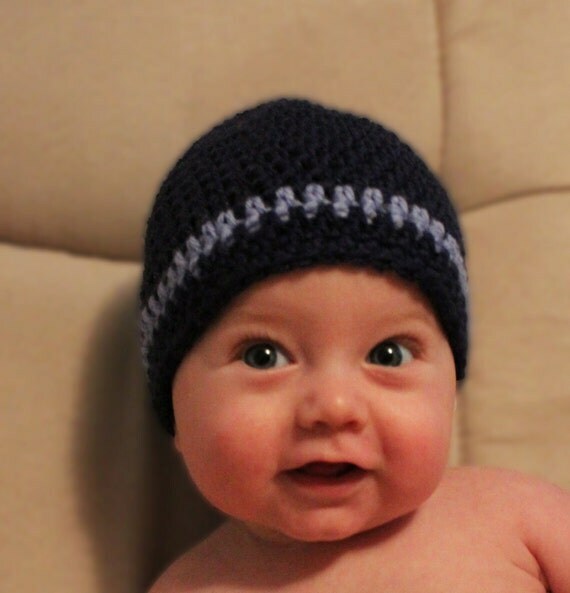 Where to find the "Five Hats of the Day"
"Red Apple" Crochet Baby Hat FREE PATTERN!!! FREE PATTERN!!! 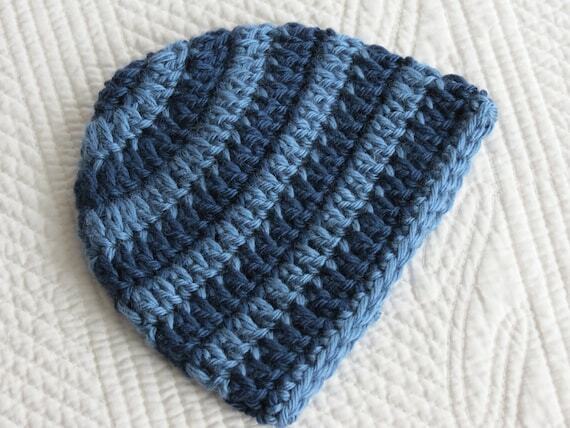 "Baby Beanie in Blue"
The Ice is Really Melting Today! New Pattern Available in My Etsy Shop Now!!!! Easter Discount in my Etsy Shop!! Spa Day! Relaxing and Inspiring!!!!! 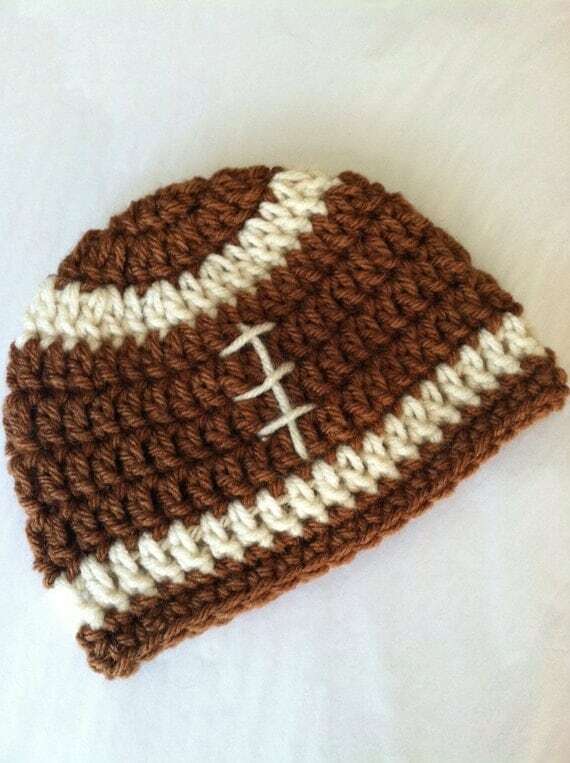 New Pattern Offered in My Etsy Shop! My Free Crochet Patterns......Designed by Me!! My Etsy Shop.....Lakeview Cottage Kids!!!! Technology ...... Fun and Creative Ideas!!!! How to Make My Patterns more "Print Friendly"
2014 Lakeview Cottage Kids. Awesome Inc. theme. Powered by Blogger.